Nim Dvir ★ Blog: Set Visit ✯ Behind the Scenes of the Musical TV Show "SMASH"
Set Visit ✯ Behind the Scenes of the Musical TV Show "SMASH"
There's no justice in the world! Until I find a real shiny, happy, trashy and sweet guilty pleasure - the musical show "Smash" - a bunch of TV executives decided to cancel it. Without asking me. So rude! 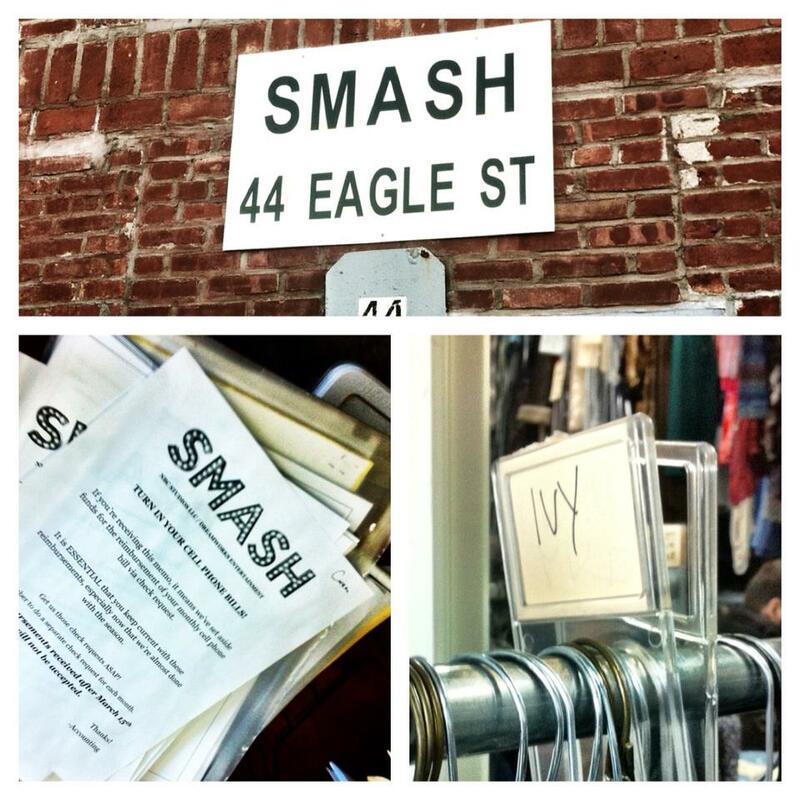 I love, I mean "loved", "Smash". It wasn't the smartest kid on the block but it was pretty, fun and with good intentions. Enough to win my heart. Luckily, before it got canceled I got a chance to visit the set of the second season, located in Brooklyn, and to have a bubbly interview with its two main stars - Katharine McPhee and Megan Hilty. Here is the "Ynet" interview with the two gorgeous ladies. I don't usually loose my cool but Katharine McPhee took my breath away. She is so talented! hope "Smash" is just the beginning of her career.